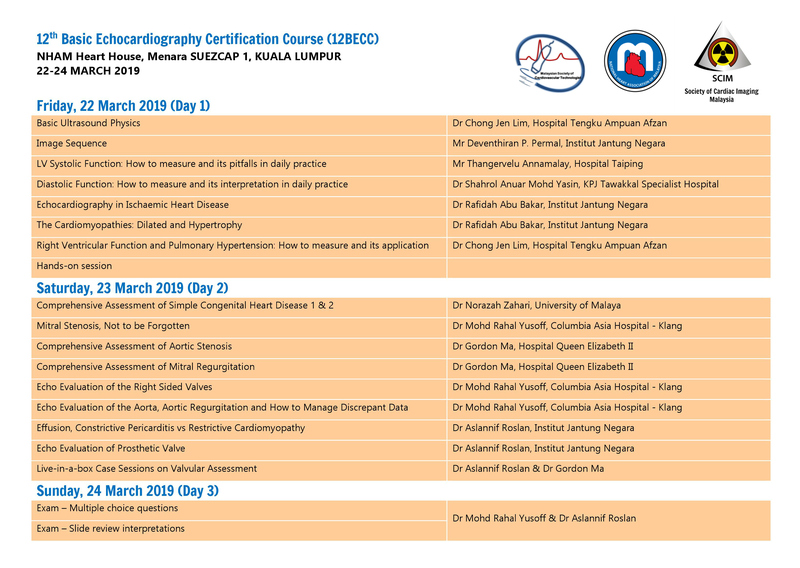 This course is catered to Malaysian participants, working locally due to post-course work that needs to be submitted to get certification by the National Heart Association of Malaysia (NHAM) / Society of Cardiac Imaging Malaysia (SCIM). Participation of Non-Malaysian is subject to committee's approval. 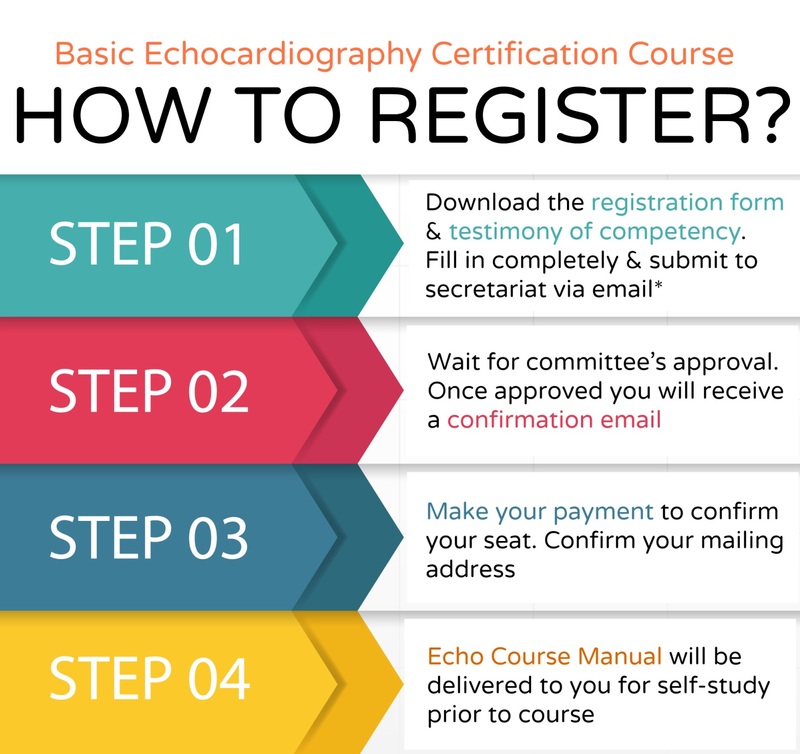 Course Objective: to ensure that participants will be competent to practice independently in performing and reporting in echocardiography. PRE-REQUISITE: This course and certification is not for the absolute beginner in the use of this modality. 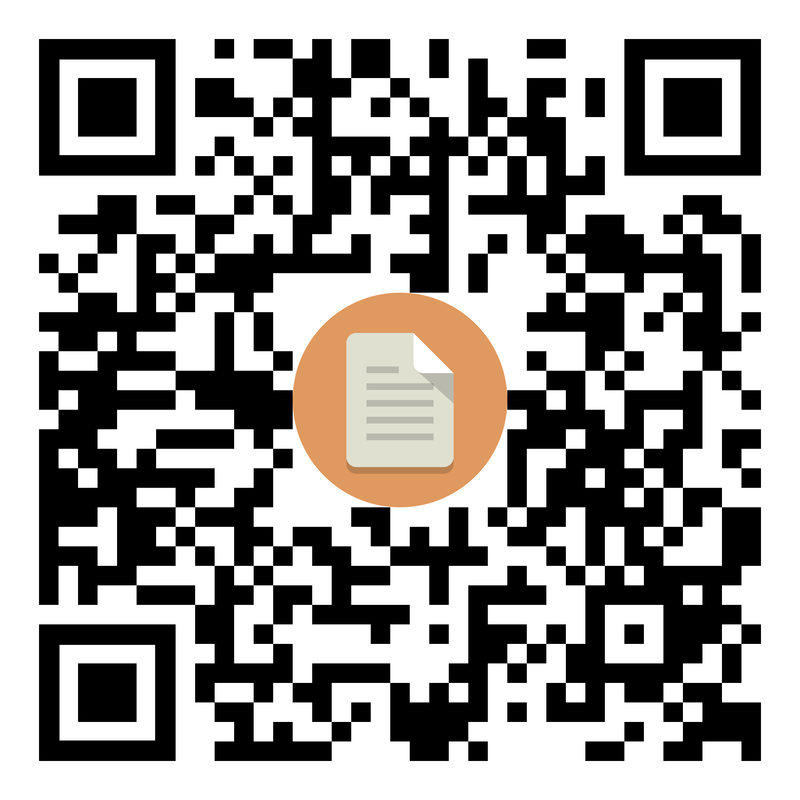 Participant to have at least 6 months echo experience (a letter of testimony from HOD or supervising cardiologist is required to be submitted, please use template provided below). 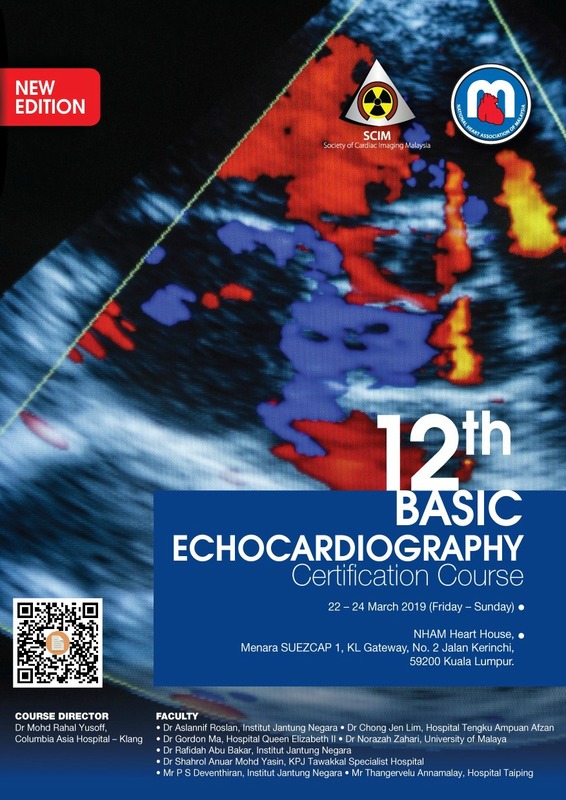 This letter of testimony is to be submitted together with registration form, via email to secretariat@malaysianheart.org and will be subject to the Echo Course organiser's approval before being accepted for the course. 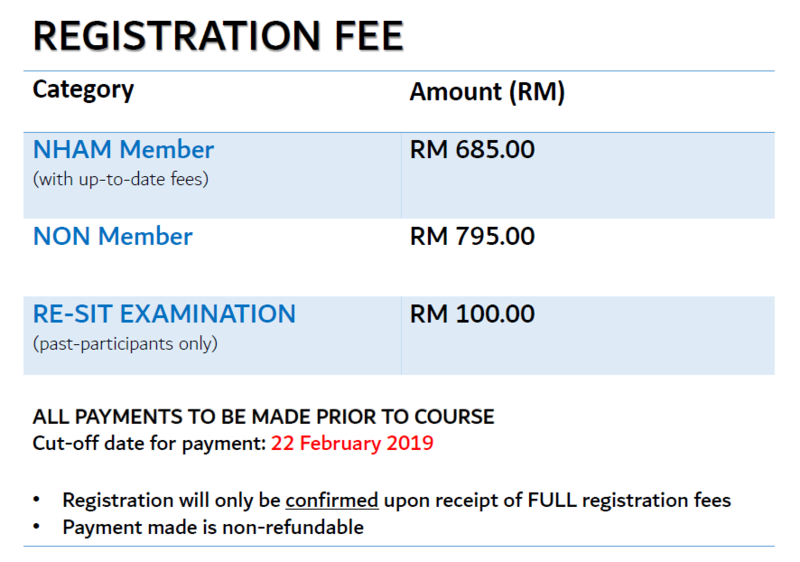 Please register your interest to re-sit examination via NHAM secretariat (contact 03-7931 7900 or email secretariat@malaysianheart.org). This is only offered to past-participants of the course. 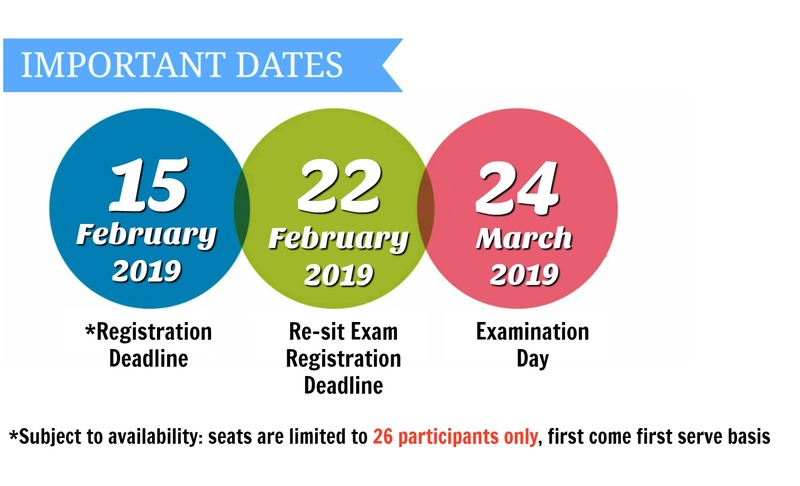 To enrol please fill in the RE-SIT EXAMINATION FORM (download and fill-in hardcopy or fill-in online) and submit latest by 22 February 2019*. 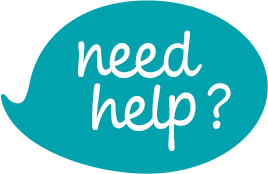 Re-sit candidates are expected to present themselves for examination only, they are not required to attend the course unless specified otherwise.